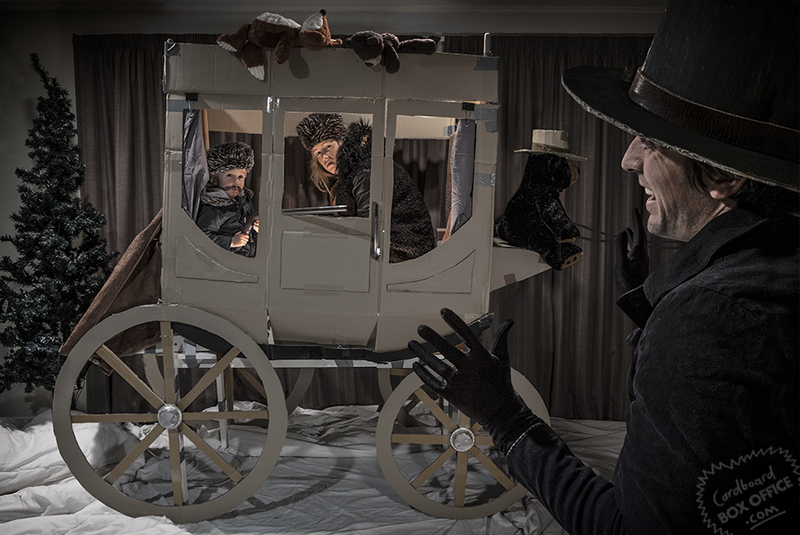 This entry was posted in Western and tagged family, photography by cardboardboxoffice. Bookmark the permalink. So cool. Great facial expressions.